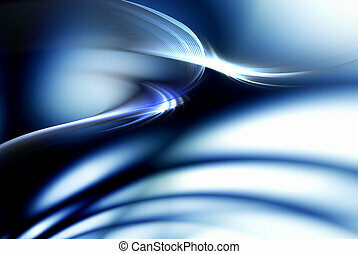 dynamic blue abstract background on white. 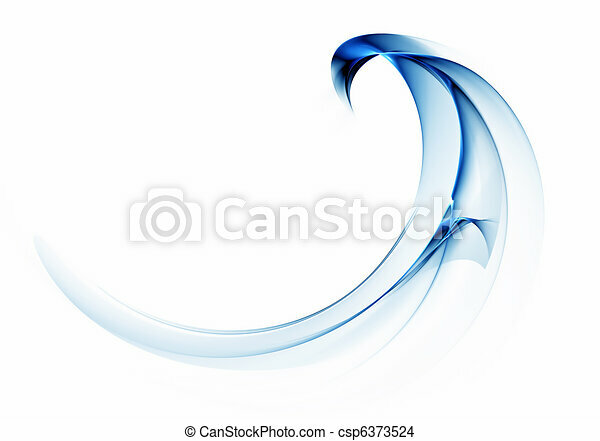 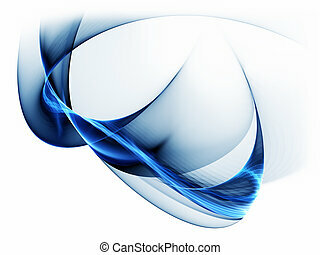 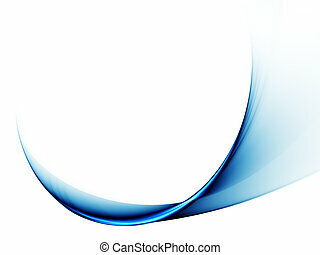 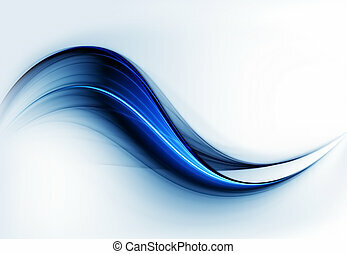 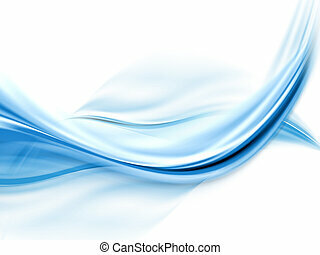 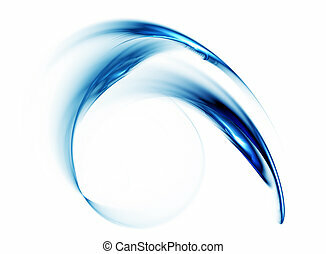 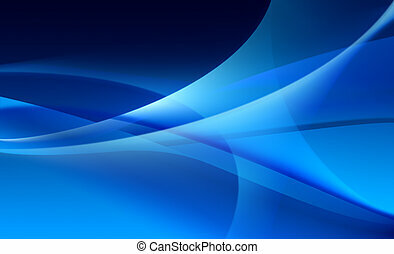 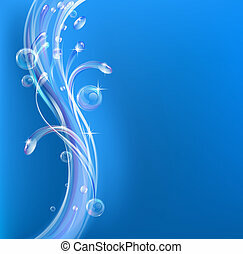 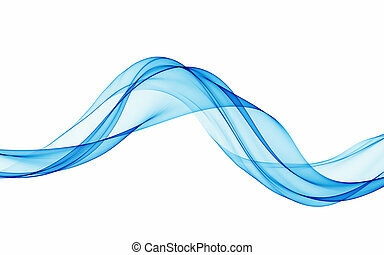 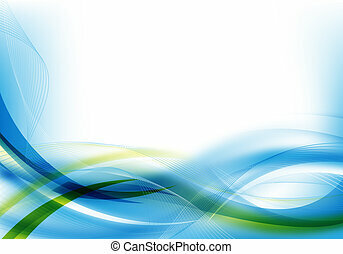 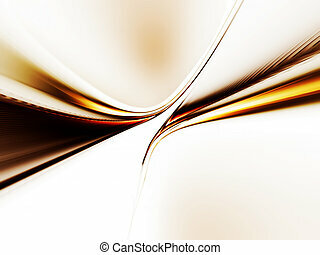 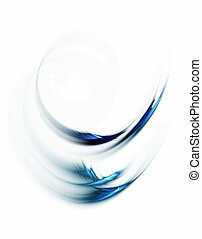 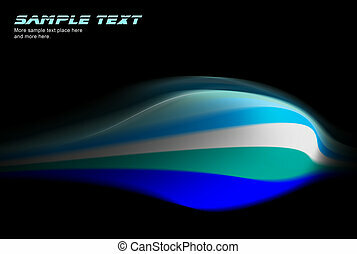 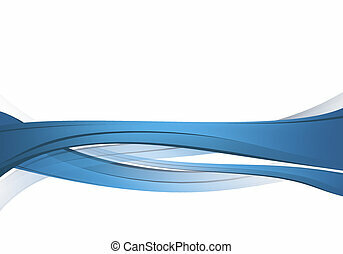 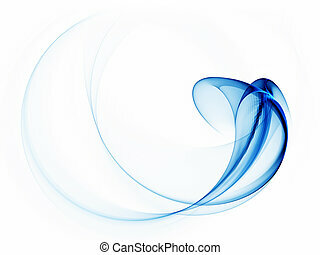 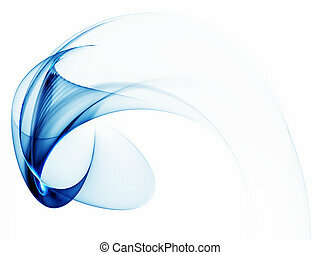 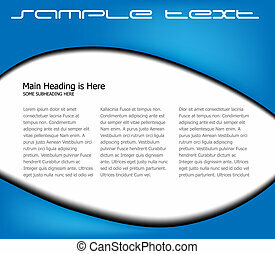 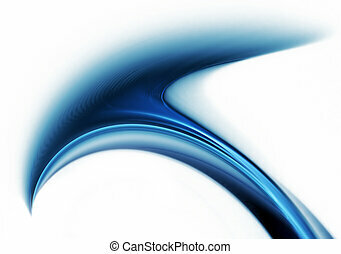 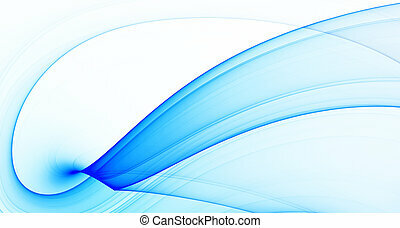 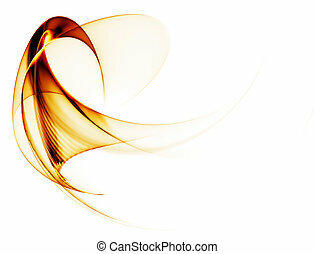 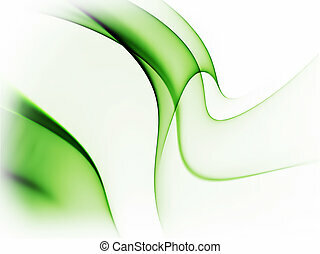 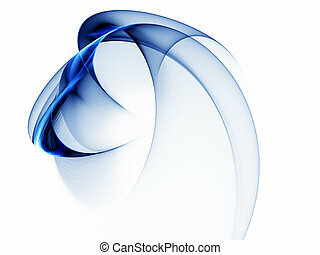 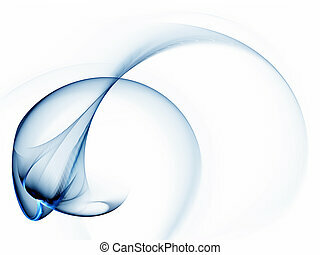 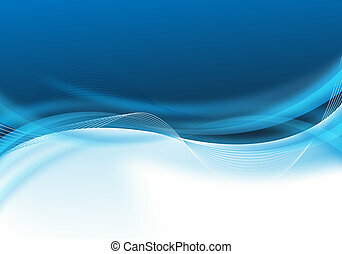 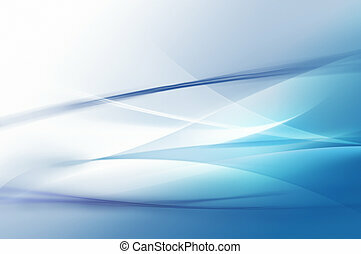 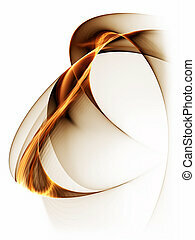 Dynamic blue abstract background, wavy motion on white background. 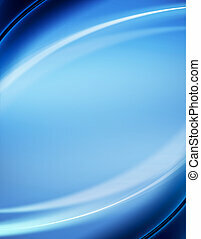 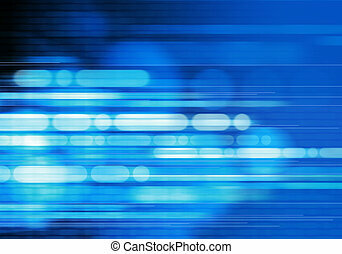 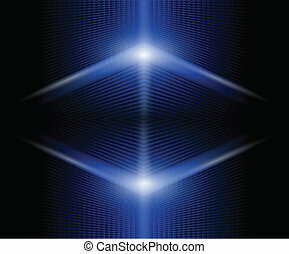 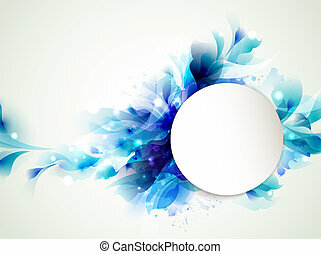 Abstract background glowing blue, vector.